A counselor provides you a safe place to talk – and let’s be honest, so you can continue attending your church! There are some things people want to discuss with me that I will refer them to a counselor for one simple reason; I know if they tell me, they won’t come back. From that point onward, that person will think that if I bring up certain topics from the pulpit, that I am talking specifically about them. As a pastor, referring someone to counsel is not defeat, it is protection for both pulpit and pew for liberty in preaching. Somehow the mind gets twisted into thinking ending life is better than living it. Perhaps a person is not willing to suffer, be shamed, deal with the consequences of actions, seeks attention, or maybe even wants revenge upon a loved one – whatever the reason one is carried away in their own desire, the thought is allowed to incubate and the mind becomes convinced. 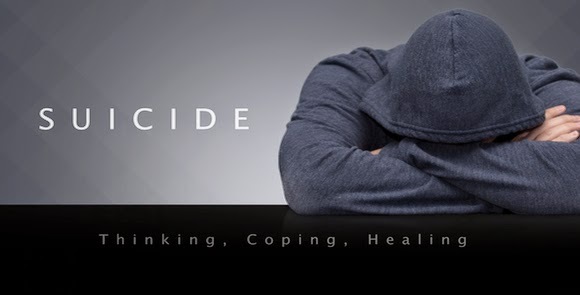 Posted in Counsel, Suicide, Topics.